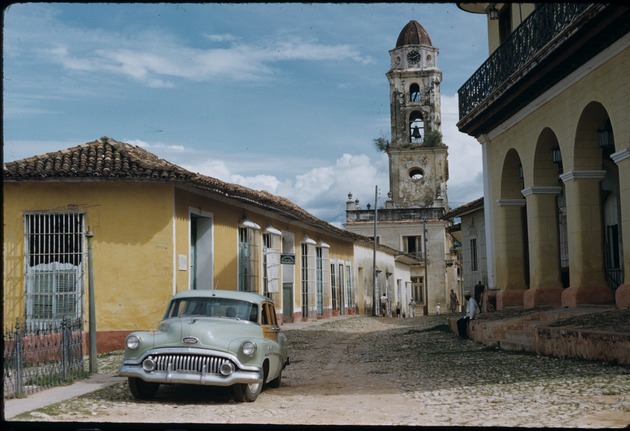 Trinidad (Cuba) -- Buildings, structures, etc. Construction of the church began in 1770 and was completed in 1813. It was demolished earlier last century, when only its tower survived. Several years later it was rebuilt under its original design. In 1986 it was converted into the Museum of the Cuban People's Struggle against the Counterrevolution.